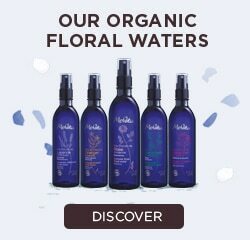 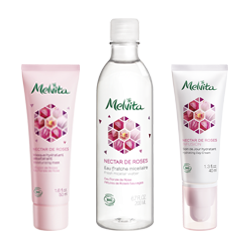 Discover our range of Extraordinary Waters to prepare your skin for daily skincare products. 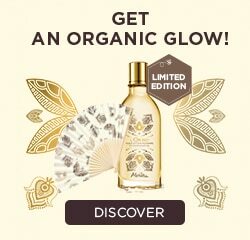 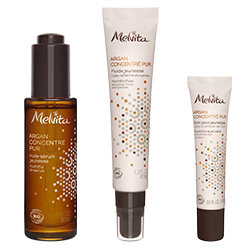 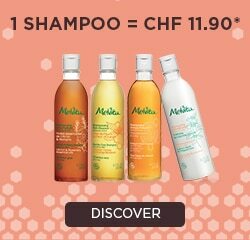 Discover the new range Argan Concentré Pur ! 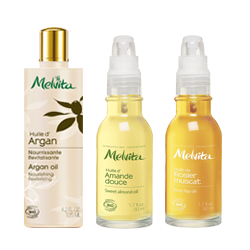 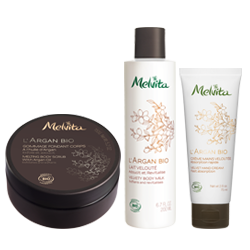 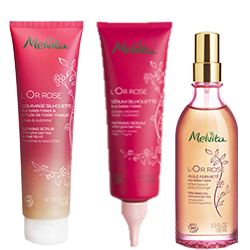 The highest concentration of argan oil for an overall revitalizing action of facial skin. 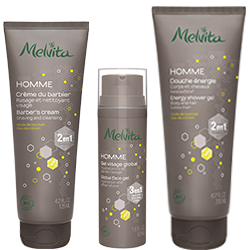 With products tailored to the needs of men's skin, this range brings the purifying properties needed. 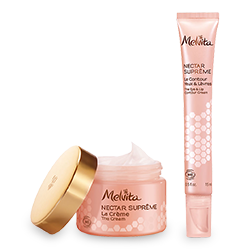 GA combination of peppermint and birc sap helps restore skin's balance, to leave it looking purified. 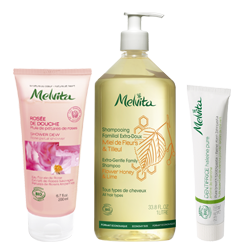 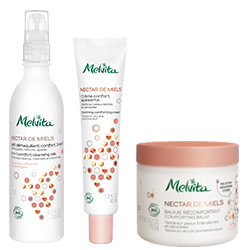 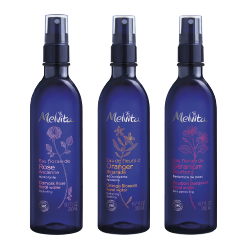 Every day organic cares formulated around a gentle cleansing base for the whole family.